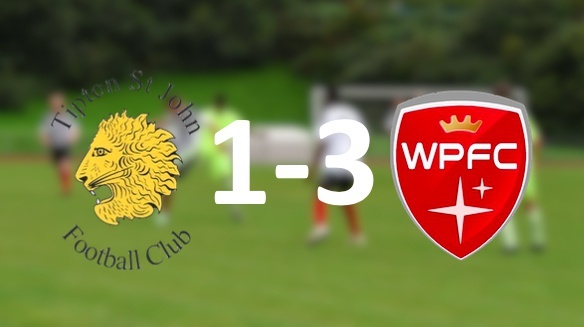 After 2 weeks of cup action, Whipton & Pinhoe got back to the league and made the trip to unbeaten side, Tipton St John. It was horrendous conditions above and on foot, but the visitors cane away 3-1 winners. Aaron Haizelden, Clay Grimes and Max Beecroft with the goals. The impressive away victory extends their unbeaten run to six games.